In a large pot, brown the beef in one large piece until it is browned on the bottom, 2-3 minutes, breaking apart the beef into slightly larger chunks. Cook until the beef is browned and add in the basil, oregano, 2 teaspoons Kosher salt, crushed red pepper flakes and fennel seeds. Stir until you start to smell the fennel seeds starting to toast then drain the fat and add in the marinara sauce. In your ricotta container if you have space add the egg and 1/2 teaspoon Kosher salt and mix well. Add your no boil noodles to the meat sauce (we are not looking to cook them, just coat them in the sauce to ensure they don't get dry in the oven). Put 1 1/2 cups of meat sauce in the bottom of a 9x13 inch baking pan (I use one with straight sides for easy assembly and for added height. If you are using a glass baking pan with curved sides it may not be large enough to fit this quantity of food). Add the dried no boil noodles in an even layer, for me it was 5 noodles per layer, four across and one broken in half lengthwise to go down the side of the pan. Add 1/3 the provolone slices, another 1 1/2 cups of the meat sauce, 1/4 of the mozzarella, 1/4 of the parmesan and 1/3 of the ricotta in spoonfuls dotting across the pan. Repeat with the same noodle/cheese/meat sauce process. 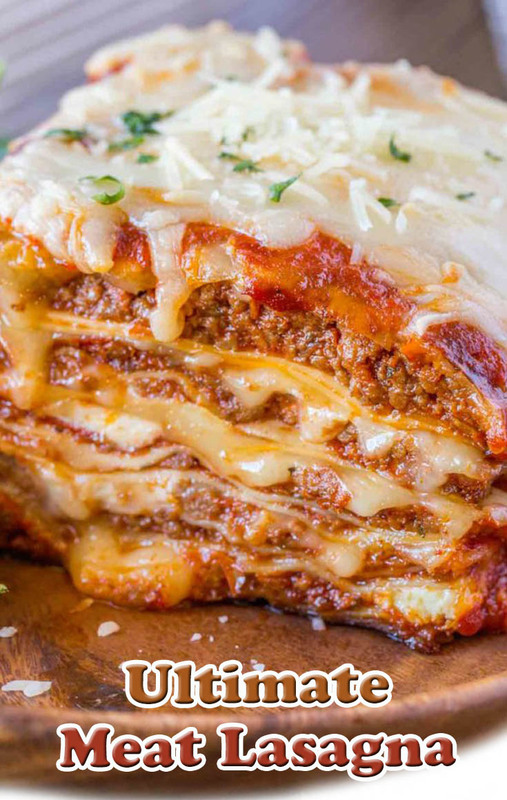 Finally, add a top layer of lasagna noodles and cover with remaining Parmesan and mozzarella. Cover with foil. Bake for 40 minutes, then remove foil and bake for an additional ten minutes to brown the cheese. Let cool for 20-25 minutes before serving.